If you are a food lover like me, meal times are the highlights of your day. Although food is life, it’s also expensive. The best joints and the tastiest treats cost tens, and sometimes hundreds of bucks. For a person with a family to care for, this is too much to fork out on meals. Sorry, but you’re going to have to stick to a budget and grin and bear it. Those words hurt, but it’s for the best. It’s about the bigger picture. Or is it? What if there was a way to turn budget ingredients into Michelin-star-like dishes? The good news is there isn’t one – there are seven of them which may revolutionize mealtimes. 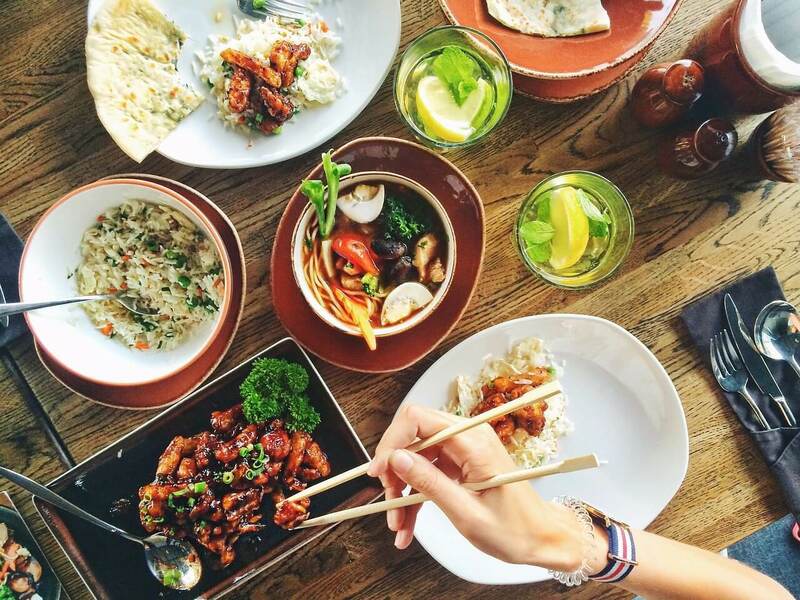 Remember – because you enjoy good food doesn’t mean you need to break the bank. If there are any tips which are proof of this, it’s the following. Time is of the essence, so sautéing and braising legs of beef isn’t going to fit in with your busy lifestyle. For those with kids, this is especially true as it’s about getting the food out hot as quickly as possible. Still, there is one method which will seamlessly merge with your lifestyle – slow cookers (aka crockpots) or pressure cookers that serve the same function. Because it takes its time to soften up the components, what’s left is a succulent, melt-in-your-mouth meal. And, there is no need to buy top of the range cuts as the cooking method will make the toughest joints softer. So, the beef or the pork which is cheaper because it’s low in quality suddenly becomes delicious. As the name suggests, you can leave it all day and let it stew, meaning there’s no reason to rush at dinner time. Check out this awesome roundup of forty crockpot meals the whole family will love from CafeMom. Whoa, slow down there cowboy. No one said anything about turning into a vegetarian. Sure, there’s nothing wrong with it, but for many people meat is the core of any meal. It’s the prime. The next time you go to the supermarket, take a look at the prices. A fillet of chicken is quite expensive in relative terms. And, that’s not picking on chickens because all meats are on the costly side. Lifehacker recommends adopting a flexitarian diet, or you can limit the amount of meat you eat if you hate labels. Still, how does this impact the taste? Well, it doesn’t unless you have a vegetarian cookbook with plenty of tasty treats. For example, Serious Eats has a “Meat Lite” section on its blog which swaps meat for meat substitutes. Check out the incredible vegetarian recipes over at Trial and Eater for lots inspiration! Sticking with the meat-lite theme, there is a straightforward hack which may change your life. All you need to do is focus on a nation which produces flavorsome food without relying on meat. Thinking about it now, it’s difficult to imagine Italian, French and Japanese dishes without the main article. However, Southeast Asian meals are on point. Sure, a Thai green or red curry can include chicken and pork and beef and anything else for that matter. But, there is no need to use traditional forms of protein when the flavors are so intense. Concerning the curries, it’s all about the sauce. Use fish paste and coconut milk to create the zesty aroma of the region. And, throw in as many vegetables as possible, mixing soft and hard so that there is a contrast. Or, you can try the noodle option. 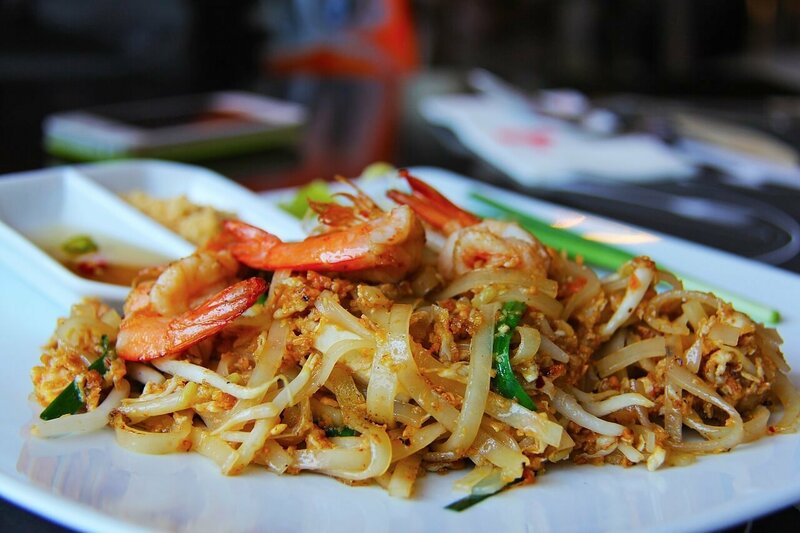 Asia is famous for its noodles, and Pad Thai is probably the most notorious of all the dishes. Epicurious believes there are a handful of secrets, and you check them out by following the link. But, probably the core of any noodle-based dish from this region is the brown sugar. Oh, and peanuts are useful because they are hard and crunchy. Chances are you’re cutting down on salt because you believe it’s bad for your health. And, it is when you consume too much sodium carbonate. Typically, excess sodium comes from processed and packaged foods rather than the fresh stuff. Manufacturers cover it in salt to ensure it tastes okay and doesn’t go off before the due date. So, as long as everything you cook is fresh, there shouldn’t be a health risk. This is good news because you’re going to cover your cheap cuts in as much of it as possible. The logic is simple: salting brings out the juices in the meat. So, the $5 steak you bought from the market can taste as it came from a five-star steakhouse. All you need to do is cover it in sodium about one hour before cooking to season it properly. Don’t worry if the amount of salt seems crazy because you wash it off before putting it in the pan. The juiciness and tenderness will blow your mind. Dry salting is an option, as is wet salting. The latter involves putting together a brine solution and covering the meat and letting it rest. Which one you choose is a personal decision. Everyone has heard the phrase “surf and turf.” If you live under a rock, it’s where a chef mixes seafood with classic meats. For example, some establishments put shrimps on a burger and cover it in a Rose Marie sauce. Okay, it’s not to everyone’s taste but you don’t have to follow a recipe. You’re the one eating the meal, so you get to decide which tastes and textures you mix and match. This is where it gets interesting because fish and meat go hand-in-hand if you do your research. Steak and shrimp are two excellent illustrations, and it gets even better when you mix them with beans and onions. Yep, you can throw them on a tortilla and create the best taco (probably) which has ever been produced. There doesn’t even need to be a link, as eating beef and seafood separately is acceptable too. Citarella has affordable lobster that you can scoff while munching on a tender piece of rump. See, it doesn’t need to be subtle to be delicious. The secret which all self-respecting foodies know is that the cheaper cuts are the tastiest. Why? It’s because they are full of fats which bring out the natural flavor. The thing is they are hard to cook correctly as they’re awkward. So, average shoppers avoid them and stick with the easy-to-prepare meats which aren’t as affordable. It’s a huge error because the result will be expensive and not as flavorsome. The key is to go the extra mile. Buy the pork belly and the leg of lamb which no one wants and come up with ways to make it easier to cook. You already know about the slow cooking option, but what if you don’t want a stew-like meal? What can you do then? Well, you can seal the meat first by putting it in the pan. Then, because it’s already started to cook, you can place it in the oven without having to wait a lifetime. Chicken thighs are another example. Thanks to the skin, they are ten times as tasty as fillets and are far more versatile. You can sear them with salt and pepper and serve them as they are, or you can mix in a tin of tomatoes and make a thick sauce. Most meats come readymade. Therefore, they’re easy to prepare and cost more money. It’s all about the hassle and saving time. Well, you can create an amazing dish and save a fortune by going the long way around. Forget the stuff that is already cut up and purchase the product which is in its most basic form. There is no reason to be intimidated by a huge pork shoulder because it’s only meat and there are thousands of guides on Google. Pick one, follow the instructions, and butcher your joints without paying for someone else to do it. You’ll find the meat is delicious (see “go the extra mile”) and goes farther. Now do you believe you can eat luxury meals without breaking the bank? More to the point, are you willing to try?